Facebook raked in 9, 321 USD through advertisement, payment and other fees in the second quarter of 2017 with 47% Year-on-Year growth rate. Its net income stood at 3, 984 USD in the quarter with an average Year-on-Year growth rate of 71%. Does stats sound encouraging? Obviously, they are. In fact, other social media platforms like WeChat, Twitter, LinkedIn, etc. have a similar growth trajectory. So, if these entrepreneurs have provoked the entrepreneurship instinct which was lying in you dormant for years, it’s a good sign. 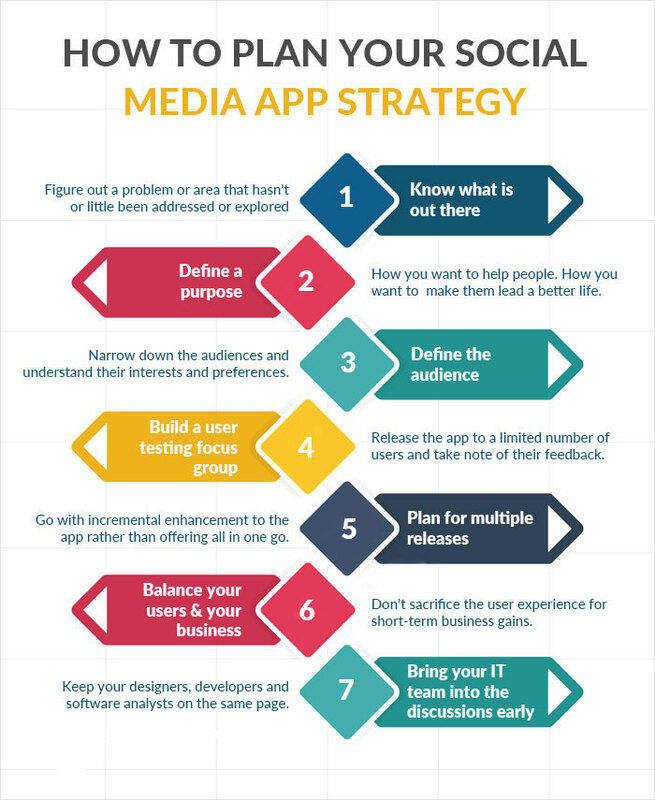 Here is what you must know before you embark on social media app development. One single app can make you touch the sky and in a short time. There are many testimonies to prove that technology-driven businesses have achieved quicker and more significant success in the 21st century. You can quickly figure out that all leading entrepreneurs who invested in social media app development have cemented their place in the Forbes list of world’s wealthiest persons. The answer is simple: Users. The success of social media apps like Facebook, Twitter or LinkedIn is no more a secret. In the US, 135.56 million mobile users accessed Facebook app as of July 2017. 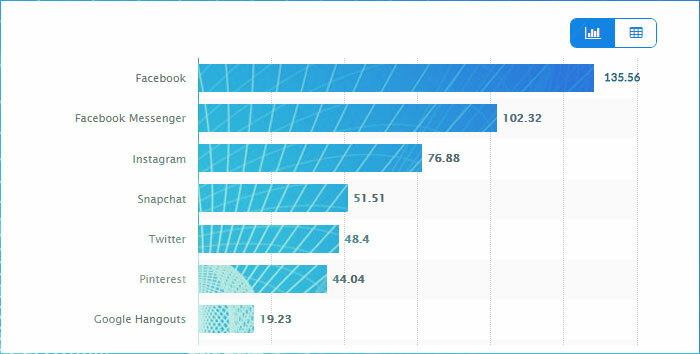 It was followed by Facebook Messenger, Instagram, and Twitter with 102.32 million, 76.88 million and 51.51 million users respectively. Globally, users are spending over 135 minutes on social media per day.More users more revenue. This is the most straightforward logic behind their success. iPhone adoption in the USA has doubled between 2012 and 2016. The number of iPhone users shot from 44.54 million to 90 million in the period. Also, there are iPad users too. Hence, an investment into iOS social media app development takes you close to around 1 billion users. Imagine, the business prospect, even if you make 1 USD per user. Apart from the number of users, there is one more essential metrics - conversion. 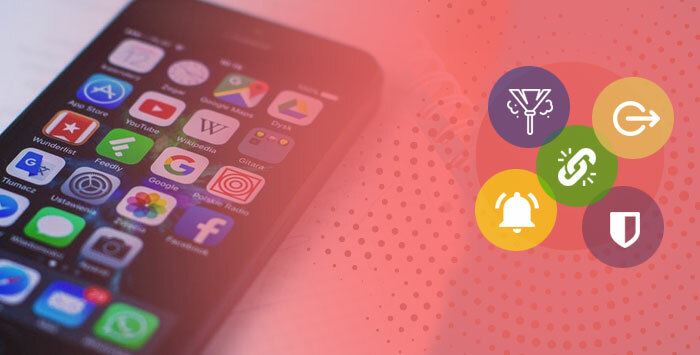 Though this is majorly used to evaluate the success rate of an eCommerce portal, it conveys a strong message regarding the worth of building apps for the iOS platform. The probability of a user taking the intended action as envisaged by a brand is six percent higher on iOS than on Android, according to Business Insider. It’s not just the conversion rate, but the worth of a conversion is also higher on iOS. It’s a monetary factor that indicates the numeric value of the purchase made by a user. An iPhone user spends $1.10 for every $1 spent by an Android user. Hence, creating a social media app for iPhone or iOS users is a commercially viable option. The primary technological resources remain the same for every type of app. For instance, software development kit, programming language, IDE (Integrated development environment) and APIs are required to create an app. The more significant emphasis should be on to make the product as much user-friend, stable, secure, flexible as possible. While hiring your social media app development company, the emphasis should be on in knowing the le<p>&nbsp;</p>vel of hands-on experience its developers well acquainted with the latest version of Swift, Xcode, and SDK. Step in as a visionary. See beyond three or four years down the line. 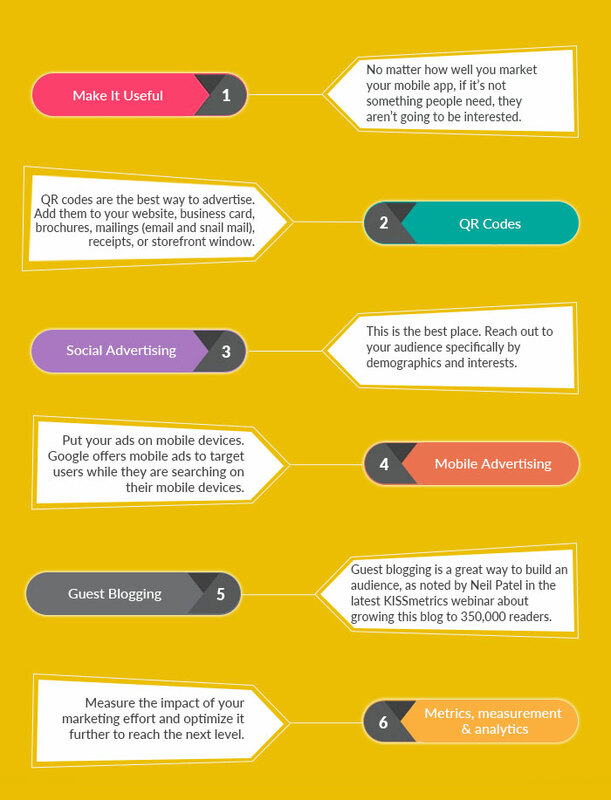 When your app will reach popularity and will have a substantial user base, it will grab the attention of businesses. So, you have to think of features like business intelligence, chatbot, artificial intelligence, and much more that will help them to harness the popularity of your platform. Before you name some points randomly, it’s important to understand what is social and how people interact with their society. What is the difference between a social person, an antisocial person, and a person who is apathetic towards his or her community? How do individuals engage with society? They listen, share, collaborate, complain, and assess and reciprocate opinions. So, building a social media app means empowering users with all features and tools that will make them stay social. Aesthetics are vital. They distinguish your app from those of your competitors. Your app should be easy to use, easy to install, and above all, easy to exit. Apps that are hard to exit eat annoy users the most. Link your app to your website if you have one so customers can find out more information about you and other apps if, any. Alert users when a new update is available, or if you release a completely new app and you think they'll like it. A social media app would be an intensive database app. The data is stored on a server or database, and the app accesses its content over the cloud. 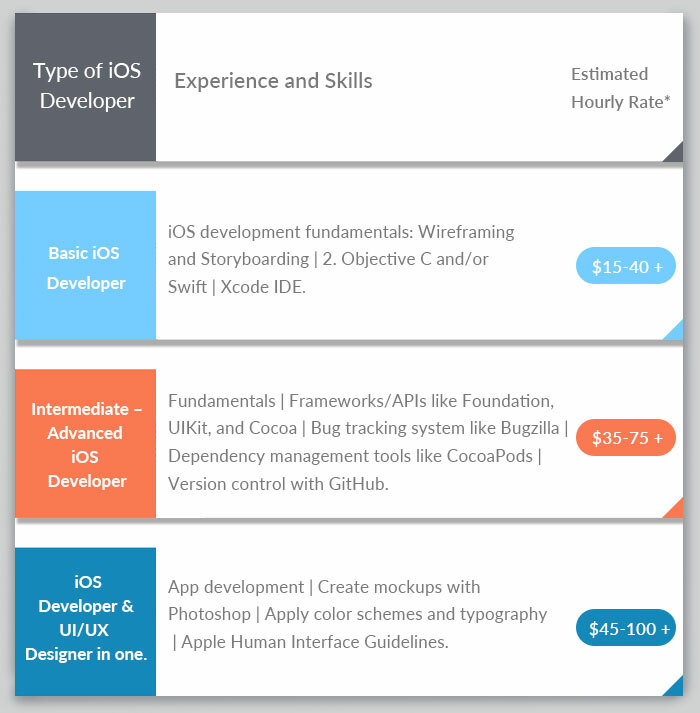 Here is a sneak peek into the skills and rates of freelance iOS developers. Challenges of Working with Freelance Mobile App Developers: It may sound tedious if you are not good at managing people or keeping a record of things or progress. When you hire a freelance iOS developer, you need to keep a tab on the work-schedule of the developer and maintain a time-sheet. Alternatives? There are two. First, hire an iOS developer or a team (as you will also need a UI-UX designer), with a lump sum amount. 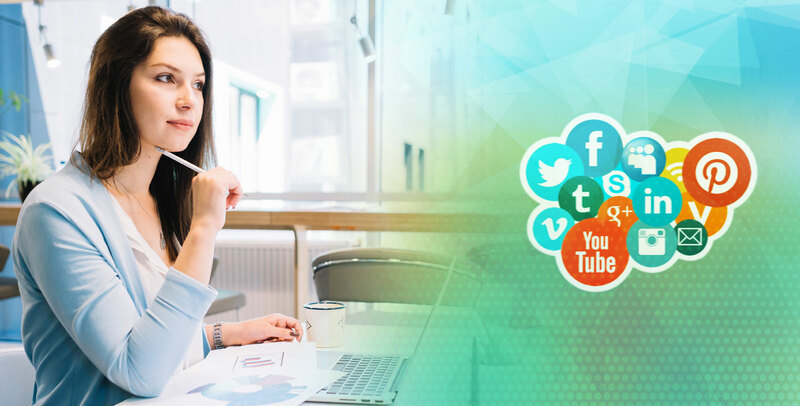 Social media app development in developing nations like India and Phillippines where resources are available at a cheaper rate than the developed economy, you can get it done in an affordable range $15, 000 to $25, 000. 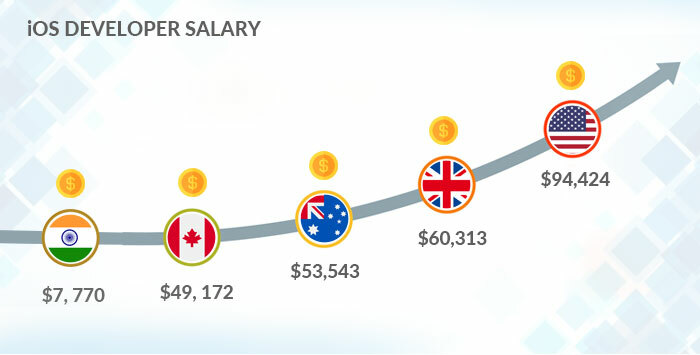 However, in developed countries from North America, Australia, EU, or others, the social media app development cost could stand between $50, 000 to $150, 000. There might be darkness under the lamp situation. So, don’t miss to explore your own network. Leverage LinkedIn or similar platforms. Discover young and dynamic people with innovative mindsets ready to work on your project without any expectation. 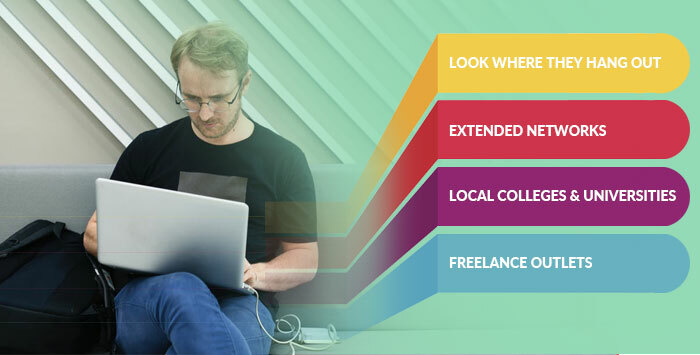 Upwork, Guru, Peopleperhour, and Freelancer are some of the great platforms to access the right skills at the right price.